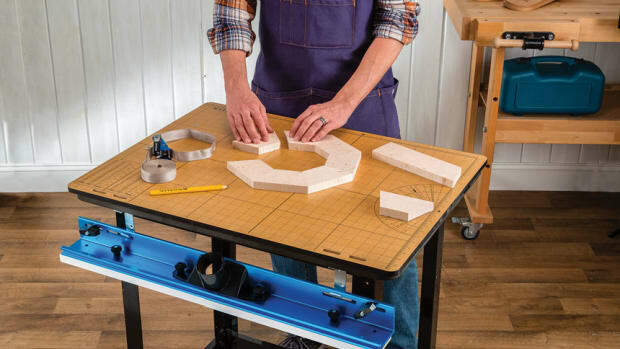 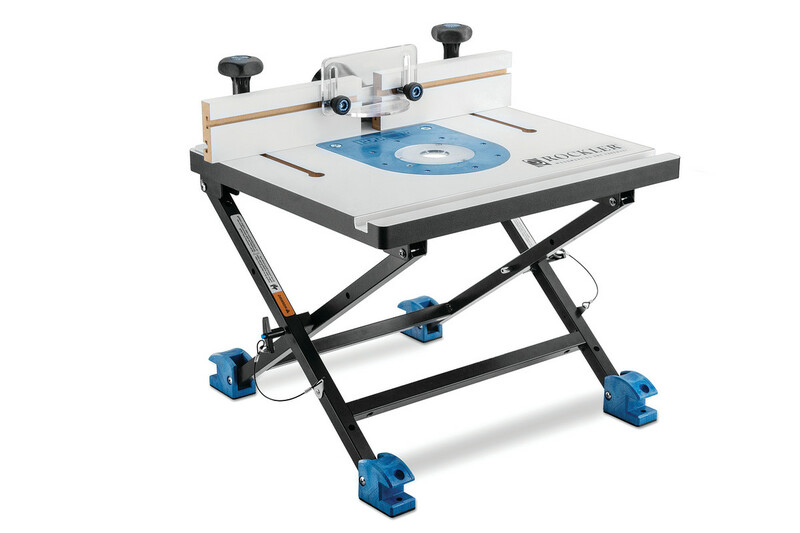 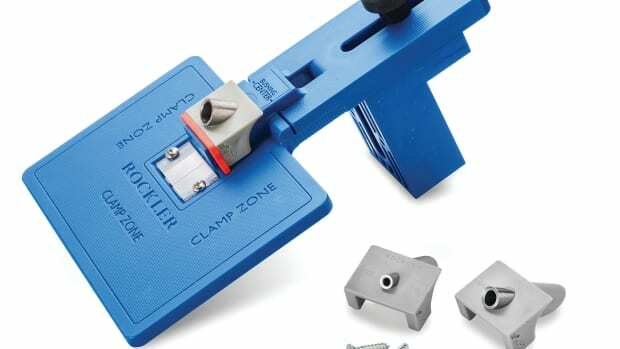 The Rockler Convertible Benchtop Router Table also provides multiple setup and mounting options and folds up securely for transport or storage, according to the company. 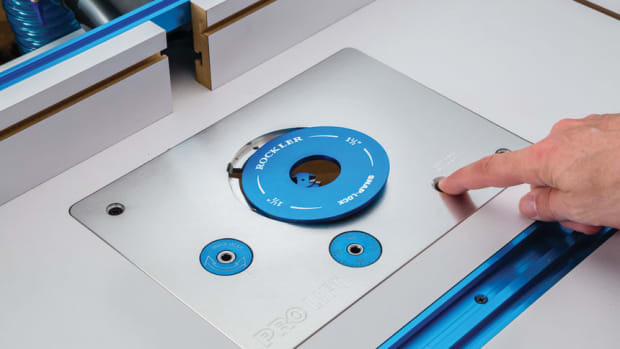 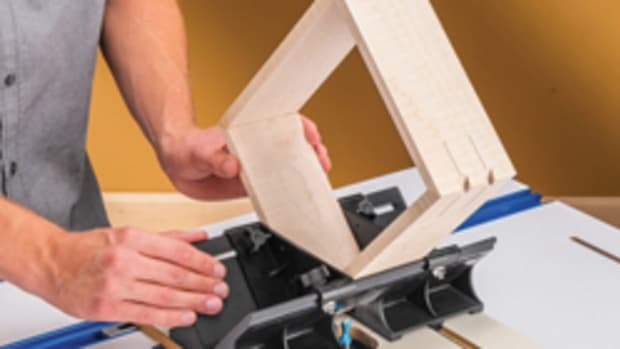 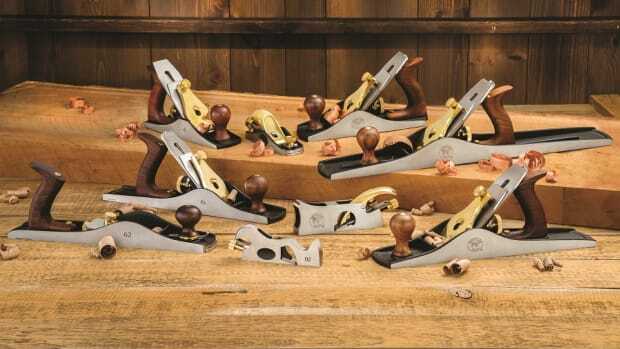 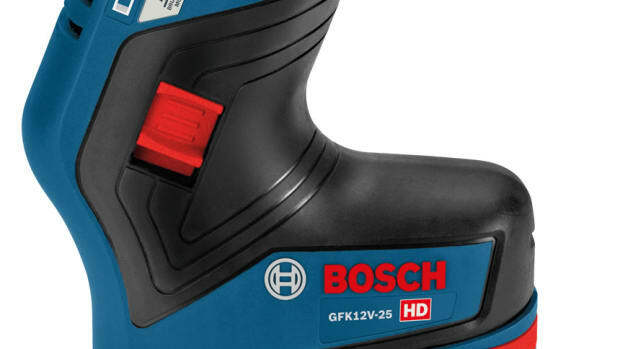 "The Convertible Benchtop Router Table packs the features of a full-size router table into a space-saving footprint, while also offering greater versatility," said Steve Krohmer, Rockler&apos;s vice president for product development, said in a statement. 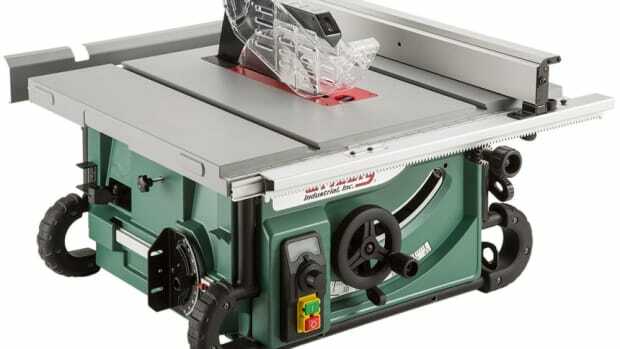 "It can go anywhere. 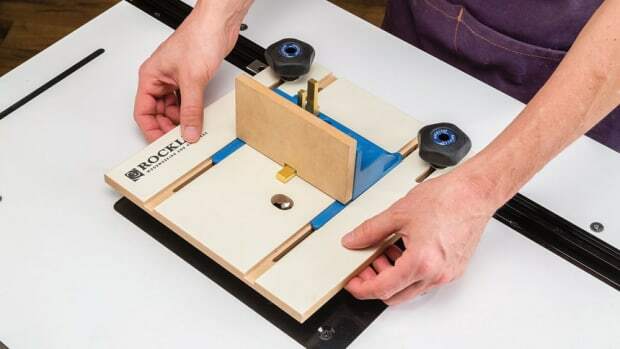 It sets up on a benchtop, tailgate or stud wall. 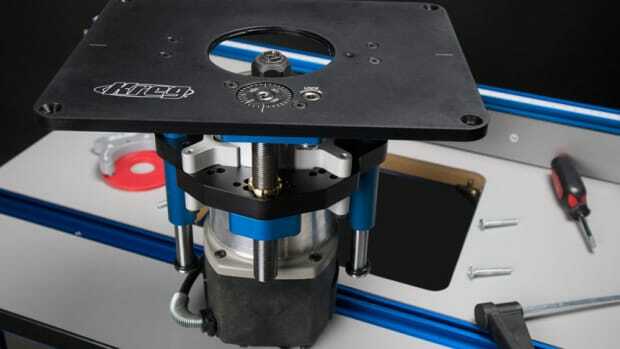 And the innovative plate design saves time and takes the hassle out of going from table routing to freehand routing."